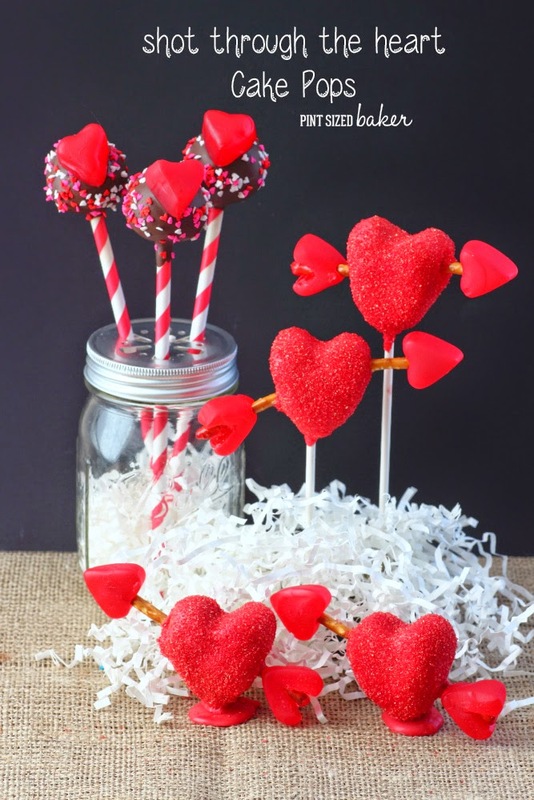 These heart shaped sweets and treats are a great way to celebrate Valentine’s Day with family or friends. You can also just simply bake them for fun! 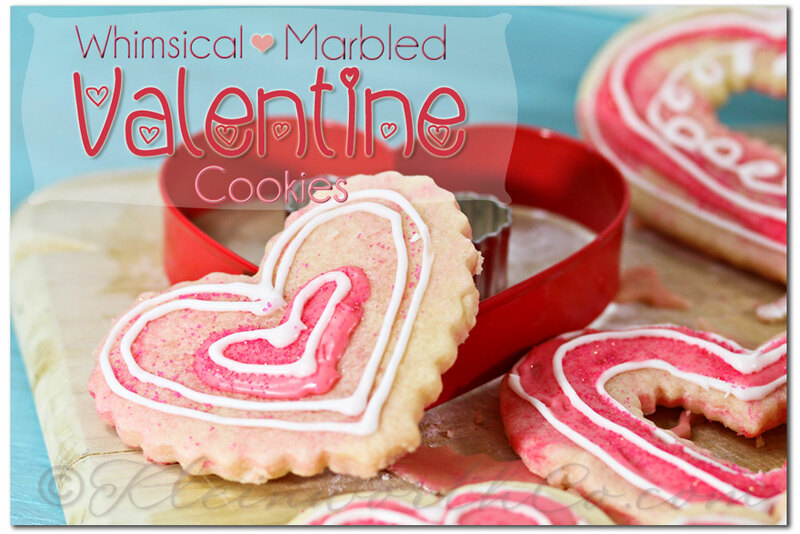 Whimsical Marbled Cookies recipe from Klein Worth & Co. 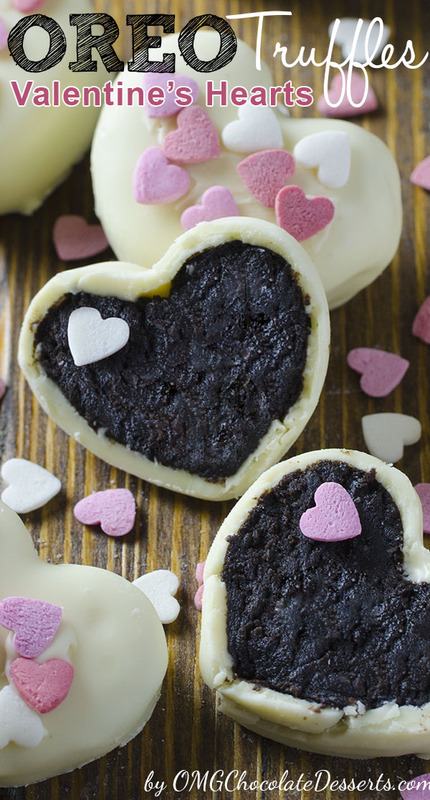 These cookies are made quickly and simply to make a cute whimsical marbled look. 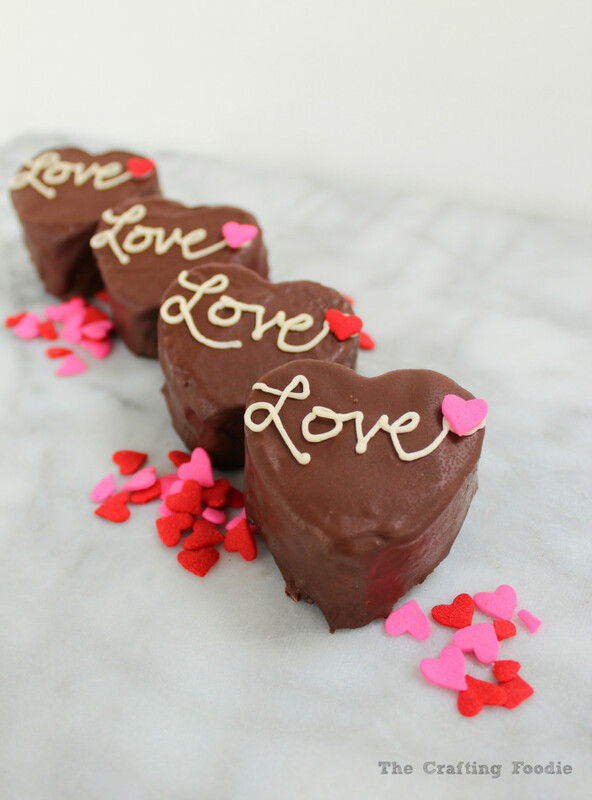 Chocolate loving cream filled hearts! 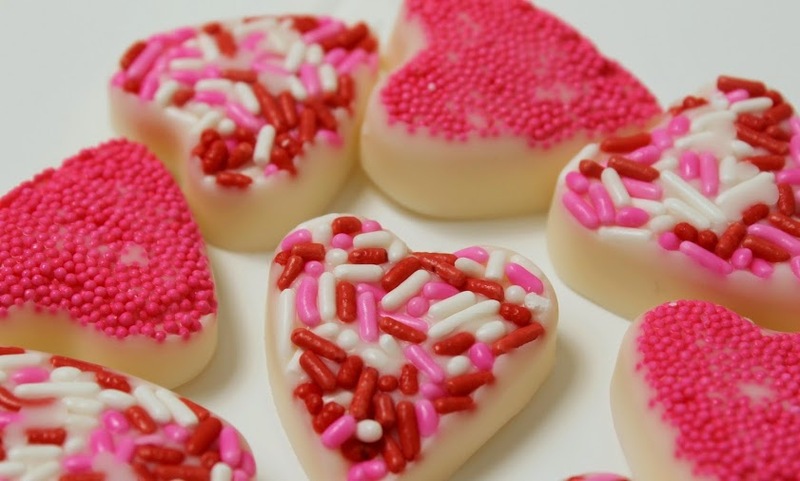 The perfect goodies for any Valentine’s Day party. All you need is these two ingredients. 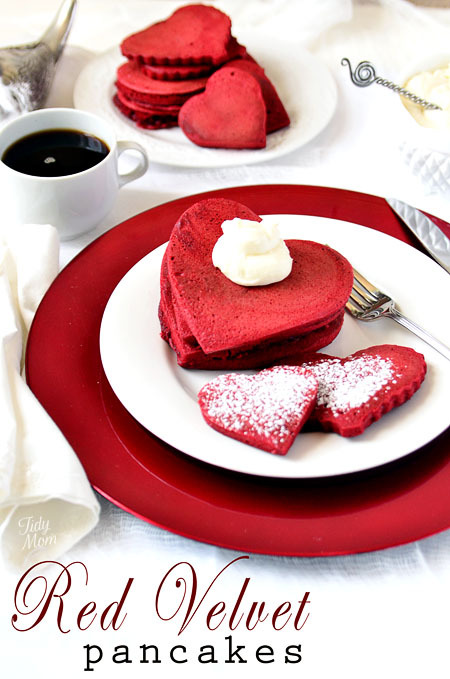 Add a bit of love to your pancakes! There’s always a bit of love in ice cream. 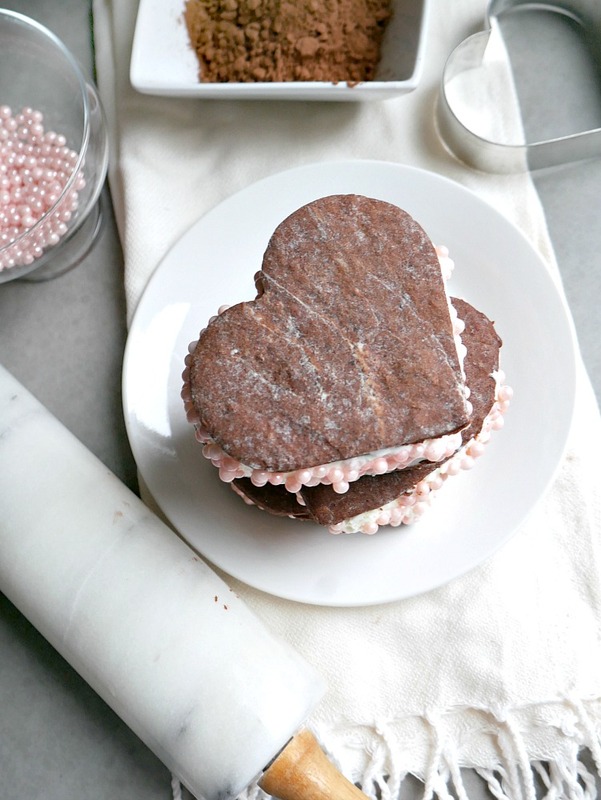 Try this heart-shape ice cream sandwich. 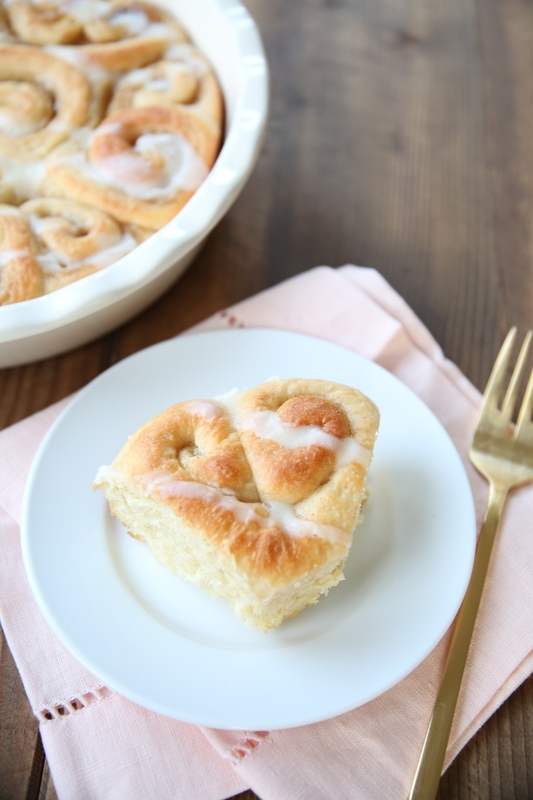 These cinnamon rolls are not only thick and sweet, but cutely shaped in hearts. Creamy in the inside and crunchy on the outside. 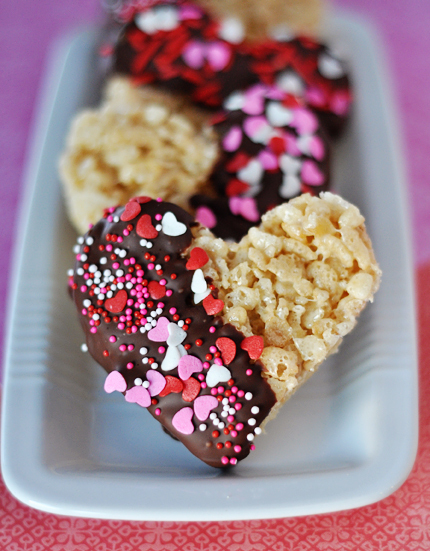 Turn your classic rice krispie treat into something sweet and delicious. 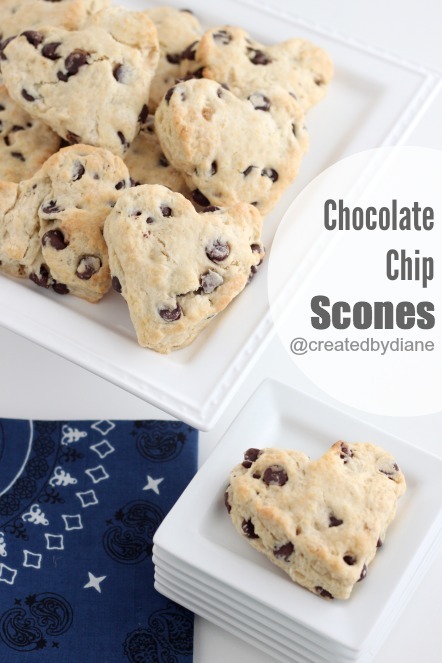 Don’t worry, it’s acceptable to eat a chocolate chip cookie-like scone for breakfast!